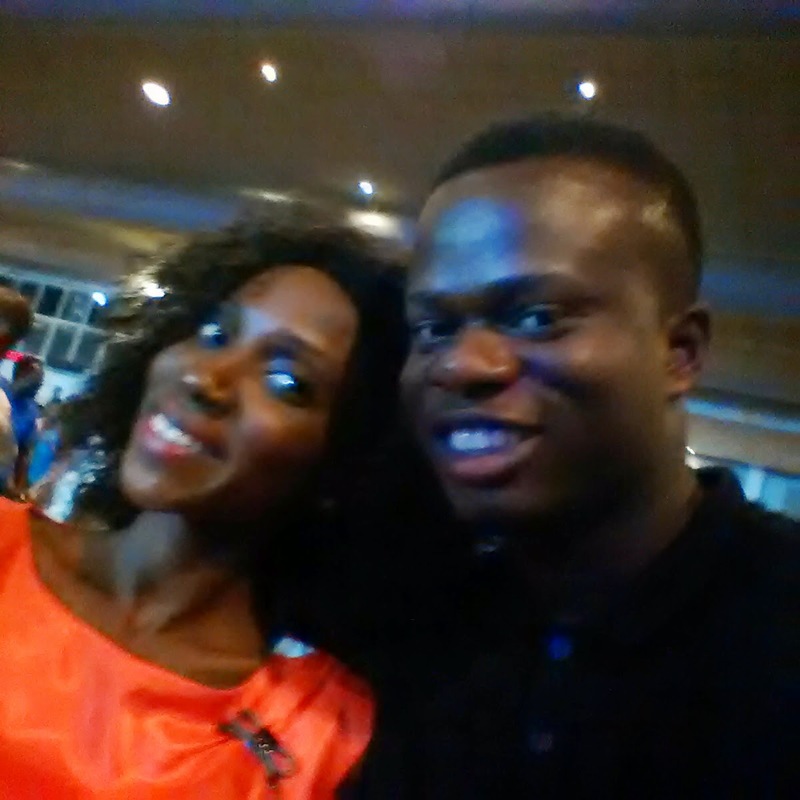 I was overwhelmed at the Daystar Christian Center Carol Service today. I cycled through the plethora of expressions available to me; I shouted, screamed, danced, talked, and cried. I love Daystar Christian Center, and no - don't get me started on the Adeyemis' or Pastor Kenny. I have nothing but admiration for Pastors Sam and Nike Adeyemi and Pastor Kenny Afolarin; they ooze so much elegance and simplicity that I just want to group-hug them tight and never let go. For a 'mega-church', Daystar has remained simple and unpretentious. A very strong Cell Group system ensures the church is big enough to contain everyone, but small enough to know every member. Daystar also has a huge focus on Social Responsibility - and is always seeking means to leverage its scale to positively impact society. The simplicity of the teaching is amazing. I have never been interested in Greek words and Hebrew translations or transliterations; English is just fine. What I want to know is how to live closer to God, and how to apply the Bible at work tomorrow, in crazy Lagos traffic, in a conversation with the Boo, or in deciding how to eat healthy. 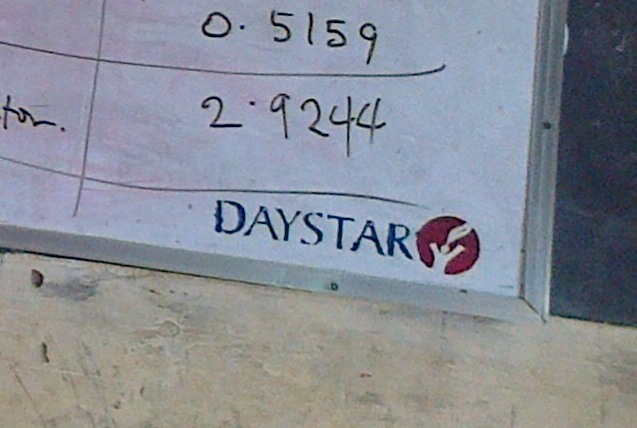 Daystar more than meets that need. Over the past year, Daystar has shaped my thinking in ways I could not imagine when I made the tough decision to join the church about a year ago. And it shows through in the simple, small things. For example - when I first started to drive in Lagos, I would not run red-lights or drive in my previous rough fashion simply because my car carried the Daystar Logo - until it became ingrained in my character. I'm also a firm believer in excellence, and execution at Daystar is world-class. Sometimes, like tonight, I am awed by all the thinking and planning that goes into running such a large church so smoothly. Kay-Sticks and the Healing Streams? - they're simply out of this world! Well done, Daystar! You are indeed the home of stars. The atmosphere today was electric. When Mama Fasoyin (D. A.) 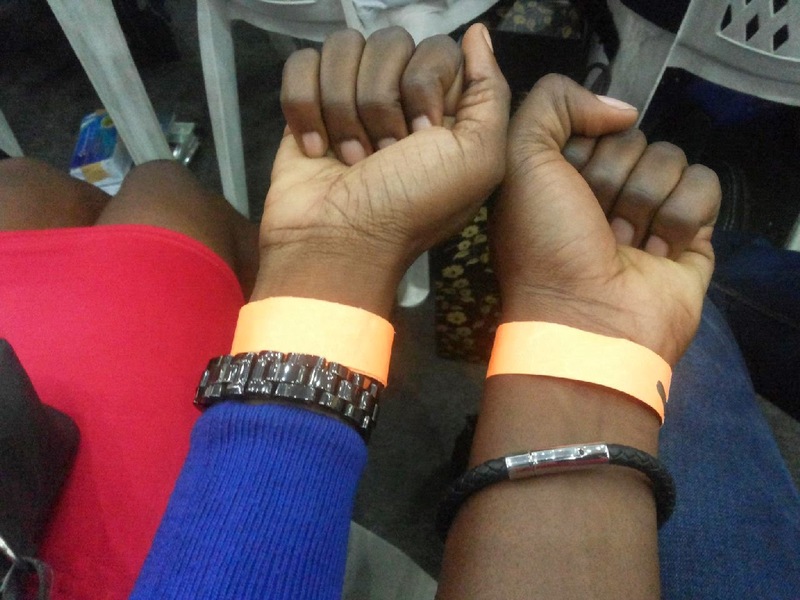 started to sing "Odun nlo sopin" alongside the Healing Streams of God, I kind of fell in love all over again - with Daystar, and more importantly - with God. God bless you Pastors Sam, Nike, Kenny and everyone who works hard behind the scenes to make Daystar tick. May your labor be found worthy of His reward. Cheers to the new week, people!